From the beginning of British colonisation of Australia in the late 1700s, beer was already playing a significant role in the development of this fledgling nation. Within a few short years of settlement by British ex-pats, early governors and their convict charges the first hops were successfully grown and the first Australian pubs opened. 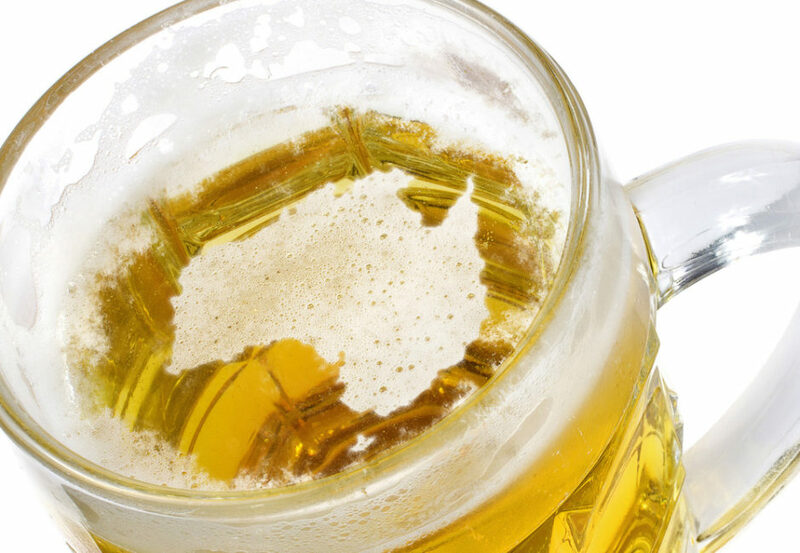 The taste for beer and the varieties available have grown steadily in the ensuing years, and the favourably warm climate and outdoor lifestyle of Australia lends itself to the reputation of an Australian people who enjoy an ice-cold beer at the end of a hard-working day. In Australia, beer drinking has been an evolution rather than a revolution, with favourite brands steadfastly promoted by their loyal customers.